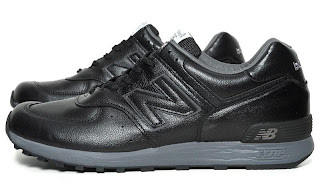 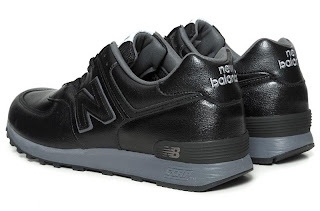 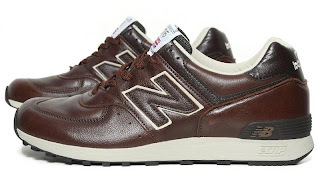 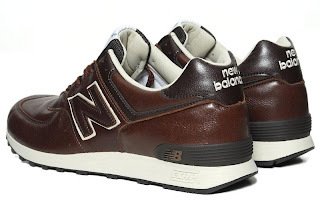 Regarded by many, including New Balance themselves as the quintessential NB shoe, the 576 incorporates everything that makes Flimby's finest so great. 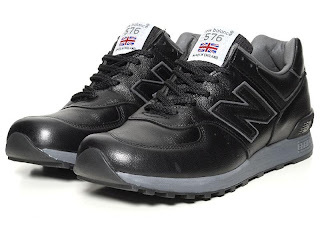 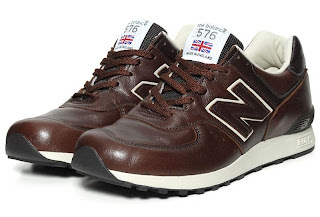 With the famous C-Cap cushioning system and large N on the side the 576 silhouette is a true classic. Made in England.